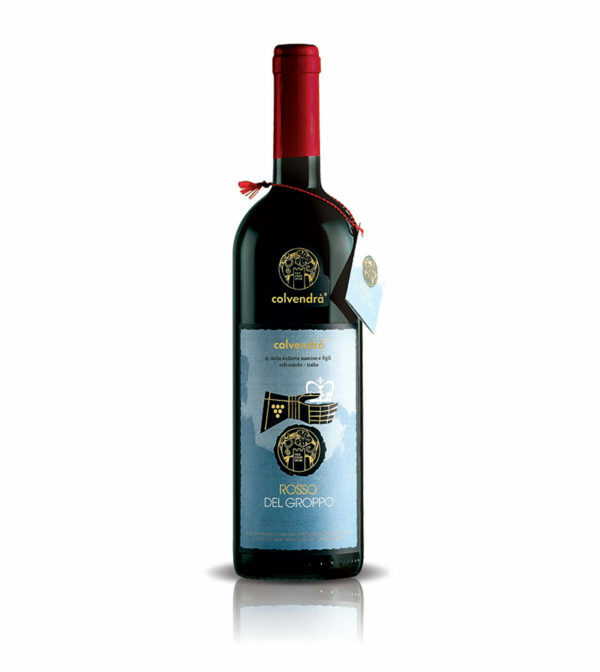 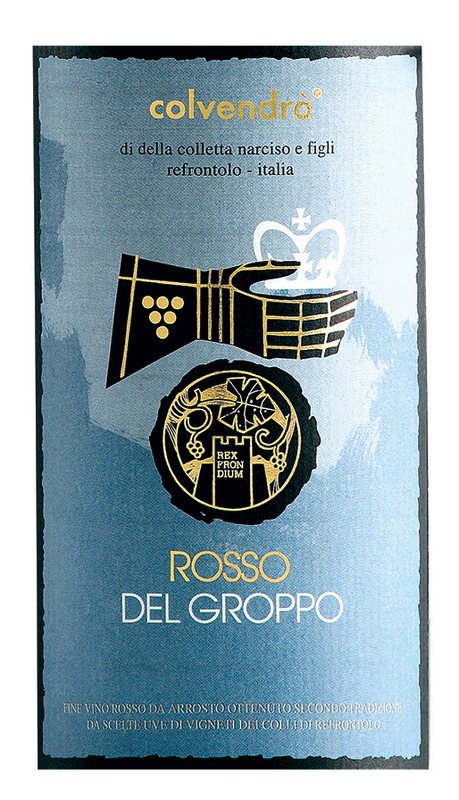 Rosso del Groppo is an outstanding and full bodied red wine produced by the Colvendra’s family. 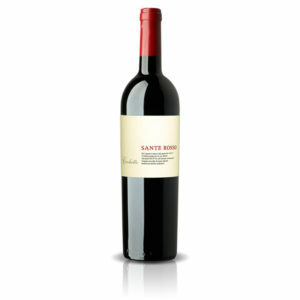 A well-orchestrated, warm, lingering and elegant flavour merlot wine with a pleasant tannin closing notes. 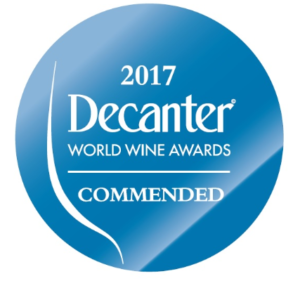 It is refined in oak barriques up to 24 months and then further aged in bottle for further 3 months prior to its release onto the market.